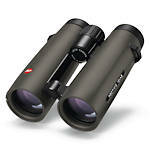 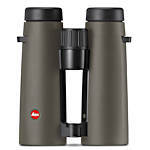 Leica Noctivid Binoculars bring the legend of Noctilux camera lenses to their sport optics offerings. 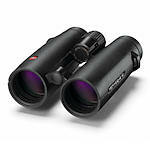 Each binocular sports 12 lenses made of Schott HT glass resulting in 91% (10x) or 92% (8x) light transmission. 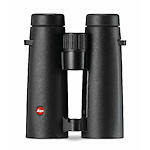 Improved close focus (6.2'), eye relief (19mm) and fields of view (404' at 1000 yds for 8x and 336' for 10x) will please many nature observers.